The network has ordered three more comedy pilots. NBC has ordered pilot episodes for Love is Relative, Mission Control and Ellen More of Less. 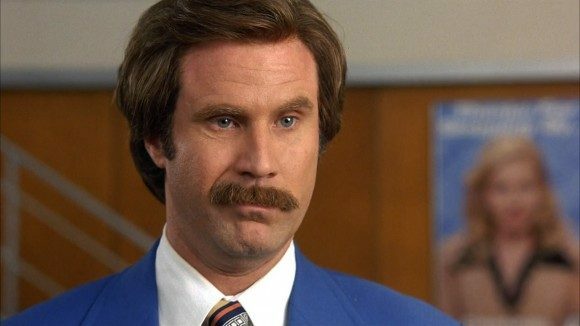 Will Ferrell (Anchorman) will executive produce Mission Control alongside Adam McKay through Gary Sanchez Productions. The project is executive produced and written by David Hornsby and is set in 1962. The tone of the comedy resembles The Anchorman and it examines what happens when a strong woman butts heads with a macho astronaut in the race to land on the moon. The network has also given a pilot order for Love is Relative, which will be executive produced by Tom Werner and Dan Mazer (Bruno, Borat), who is also a writer for the script. The comedy centers a married couple who starts to see their marriage in a new light after his wife’s newly divorced brother moves in with them. According to The Wrap, the studio working on this comedy is Twentieth Century Fox Television with Werner’s Good Humor Television and 3 Arts producing. Ellen More or Less is the third comedy pilot that NBC has ordered and it tells the story of a woman who has lost 100 pounds and starts reinventing herself and look for love. The comedy is produced by Jason Katimis’ True Jack Productions. The J.J. Philbin will write and executive produce the projection.